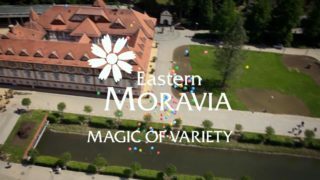 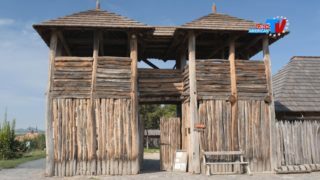 Czech Destinations: Modra at Velehrad is an open-air museum built based on archaeological excavations, watching freshwater fish in their natural environment, and sampling local products. 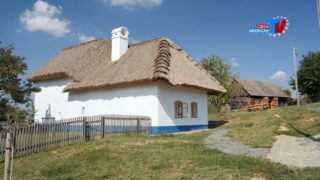 Czech Museums: Rochus Open-Air Museum presents traditional folk culture near the town of Uherske Hradiste. 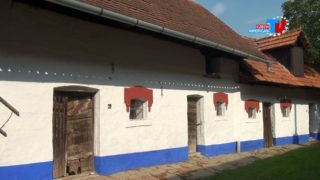 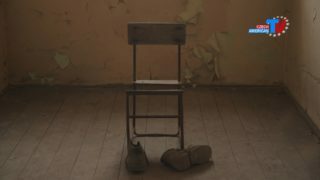 Czech Landmarks: Former Prison in Uherske Hradiste was used by the Nazis during World War II and later by the Communists and became infamous for its cruel treatment of political prisoners. 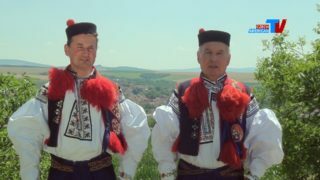 Czech Festivals: Annual Wine Festival of Slovacko and Open Heritage Days is a unique combination of living folk culture, taste of Moravian wine, gastronomic specialties and open monuments of Uherske Hradiste. 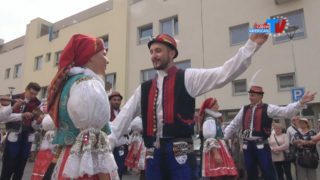 The atmosphere of wine traditions, colorful costumes, folk handicrafts and great musicians, singers and dancers, is truly unforgettable.